Dive into a personalized underwater adventure exploring the magic of the ocean. 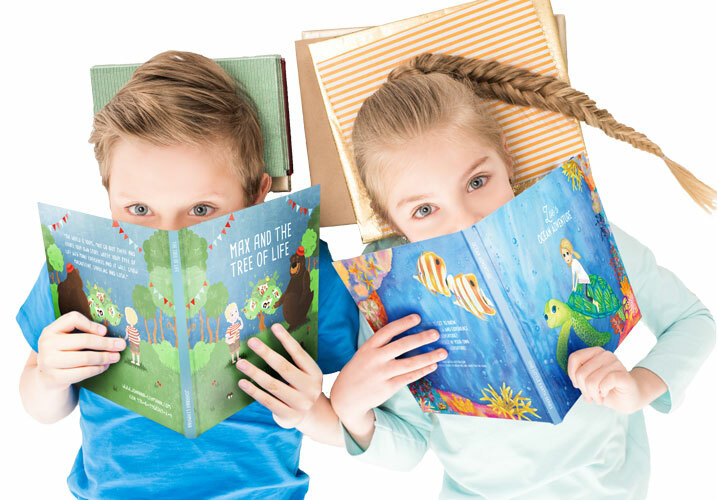 Our best-selling personalized gift book for baptism, birth and birthdays: inspire your child to grow their own magnificent Tree of Life. 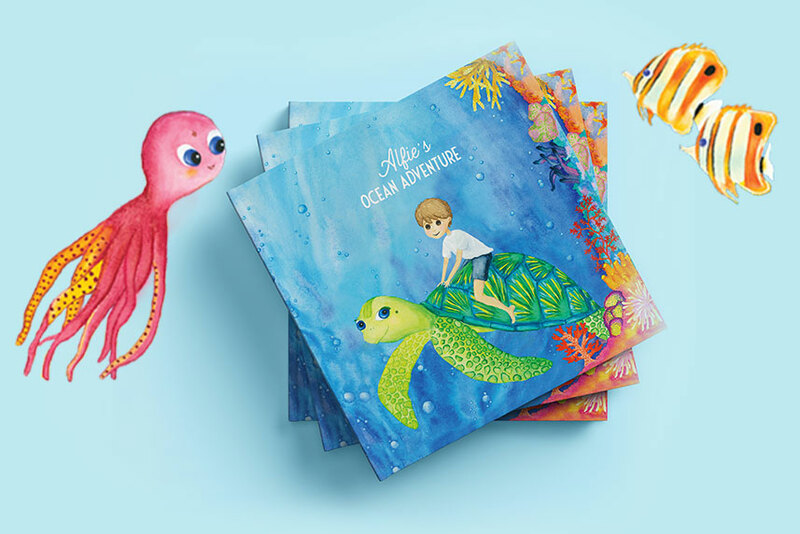 "Soo happy to have found this personalized book for my son which tells a magical adventurous ocean story AND the same time it teaches him how he can help keep our oceans clean." 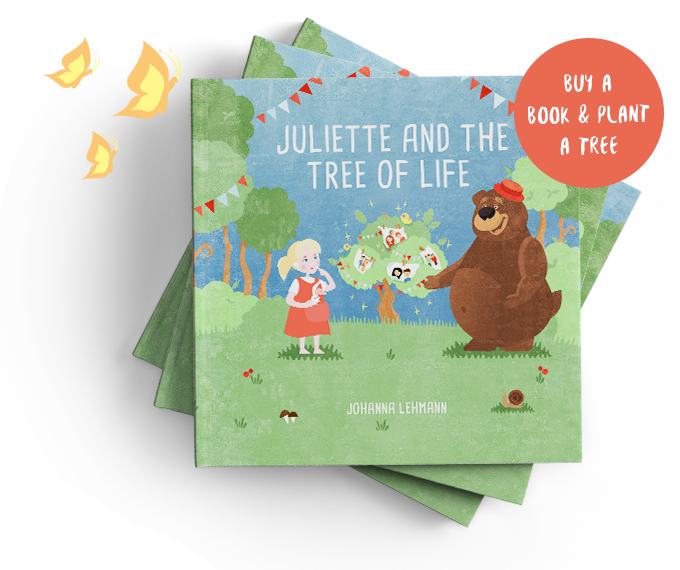 "Such a wonderful and lovingly illustrated book. 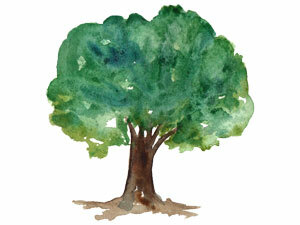 The Tree of Life Story is very touching and special for children!" "We find the deep message of this book very beautiful and added bonus - it came gorgeously wrapped free of charge!" 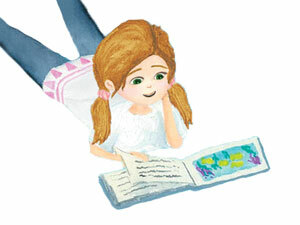 "Finally a high-quality hardcover personalized children’s book and illustrated with lots of love. Perfect gift for xmas or baptism." We started United Letters to create personalized mindful storybooks to dream big and shoot for the stars. When writer Johanna Lehmann and illustrator Christina Snuggs became moms they were looking for inspiring and beautifully illustrated children’s books with a personal touch to them. But they couldn’t find what they were looking for. So one night they sat together and started brainstorming and sketching and the next morning their first book idea was born. 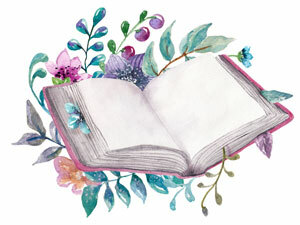 Every book is a work of love!